The BTC price keeps going higher and higher but what most people are yet to fully understand is the reason behind this continuous rise. Well the reason is simple, the price of every cryptocurrency(bitcoin inclusive) is based on demand. This means that, the more people accept that cryptocurrency the higher the price. For example, two years back only few countries were into bitcoins. And at that time, BTC price was a little above $500. 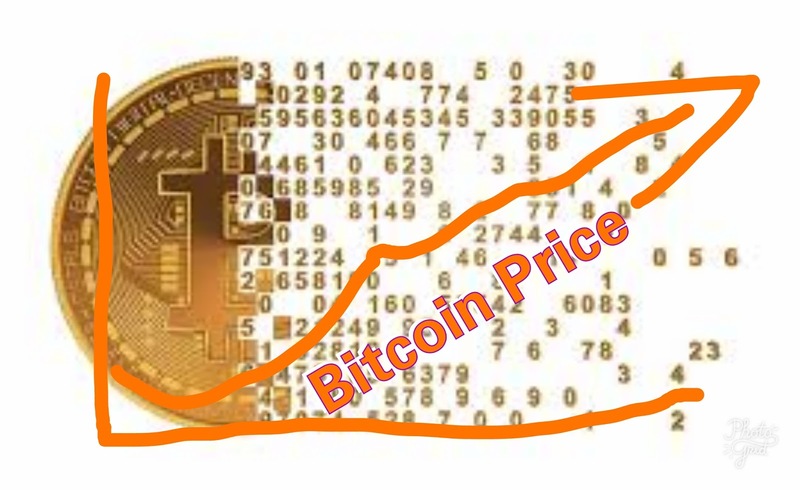 But over the years the likes of China, Japan, United States, South, Canada and many more took interest in bitcoin and that was the beginning of its now seemingly endless rise in market value and price. Few months back the price of bitcoin experienced a decline as news/rumors said China is placing a ban on bitcoin users in the country. Shortly after that, Japan, South Korea, Russia and Germany took over the bitcoin market and Bitcoin was off the Great start again. Only Europe and Asia countries are fully into bitcoin investment. Africa and America countries are still lagging behind. One can only now imagine bitcoin price when Africa and America countries decide to invest in bitcoin. If you are still wonder, now is the right time to invest in bitcoin. If you are interested in investing send us a message with you phone number attached using the CONTACT US PAGE. Remember we don’t offer HYIP or some get rich quick scheme we only offer our visitors real time investment.